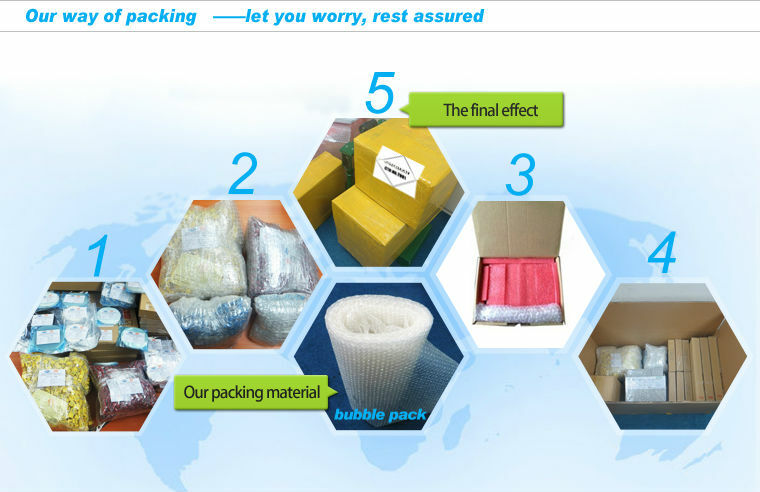 Factory sealed packing,and standard in the following types: Tube, Tray, Tape and Reel, Bulk packing, Bag, etc. 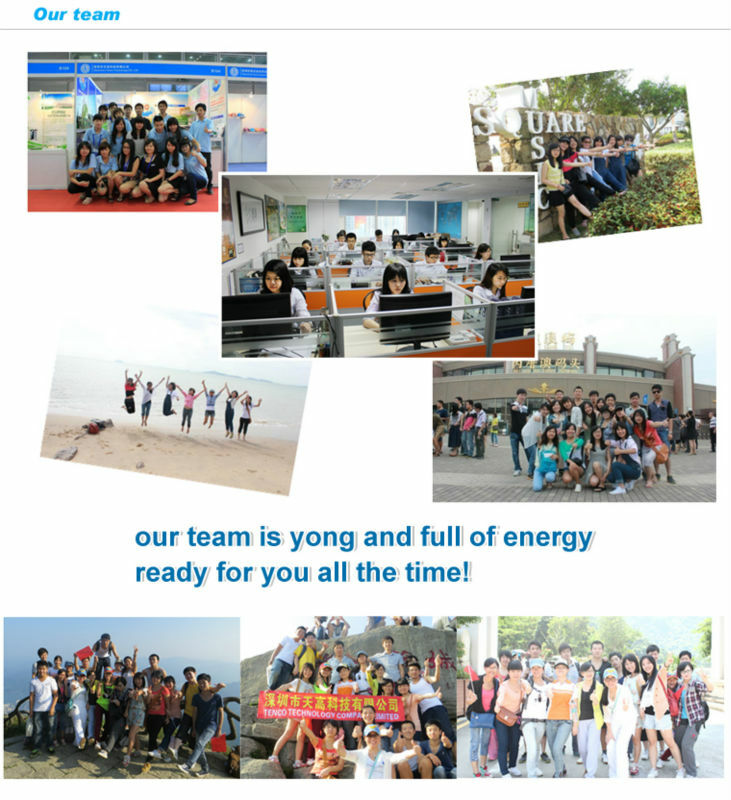 If any other demand ,please feel free to contact with us. what's the details of the product? What'the application of TENCO products? 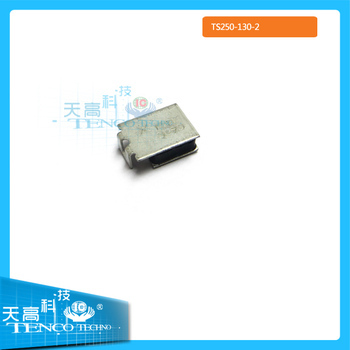 1.Almost 20 years experience in electronic components area. 2.All new&original goods are offered 360 days warranty. 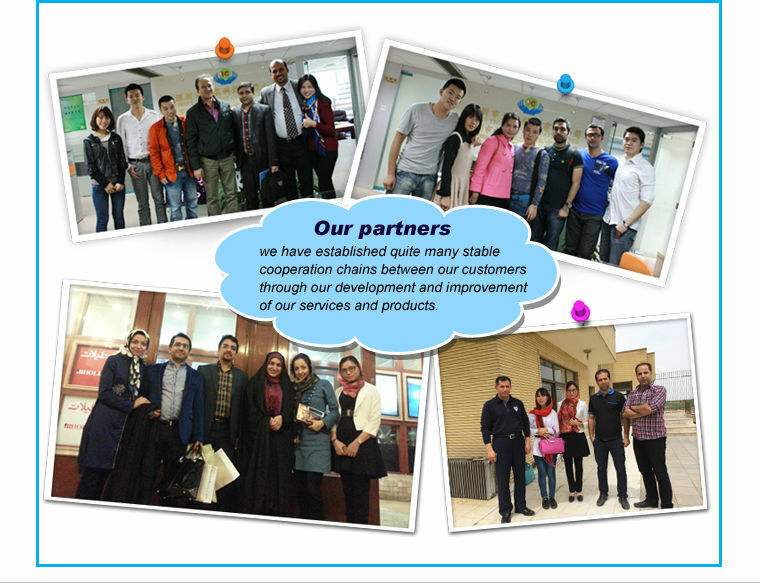 3.We are Alibaba Assessed 6 years Gold Supplier. 4. 100% QC inspection Before purchasement, best production capability ,best quality control, Best Service , competitve price. 5. 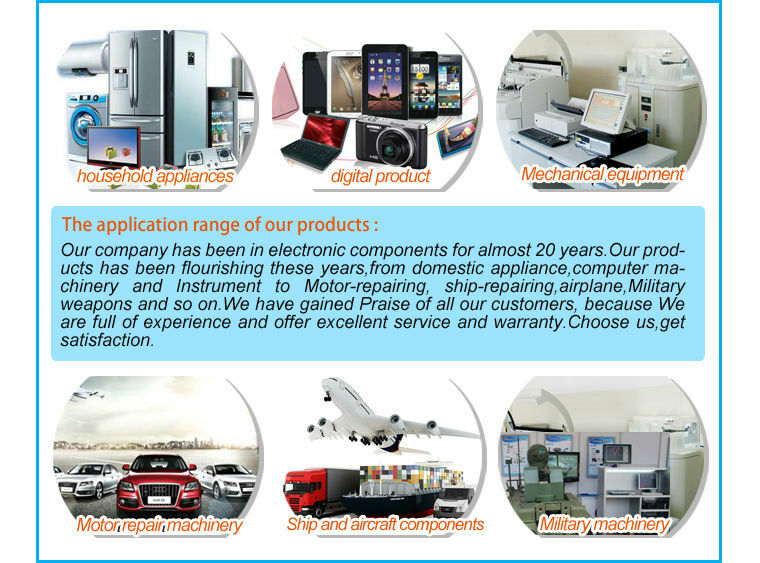 A variety of channels to satisfy various demands including military and industrial product. 6. Sufficient stockon your urgent demand. 7. Timely replywithin 2 hours during working time. Q1.What is the warranty for the components? 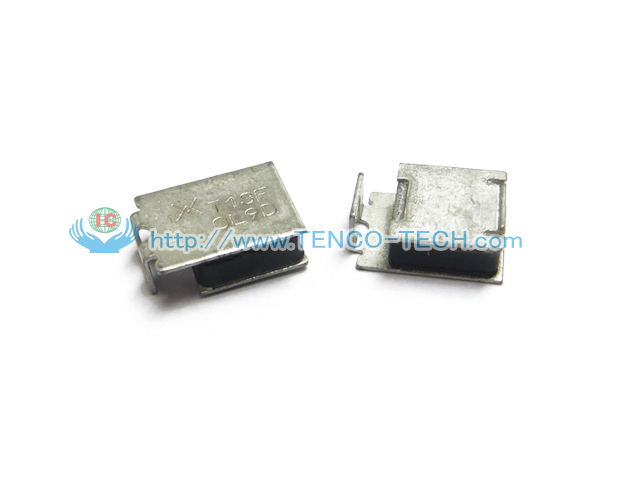 A1.For the components,we have 3 years warranty.If any quality problem occured in this period,we will take on the shipping cost and replacment. Q2.Whom should I contact if quality problem occured? Q3.Whom should I contact if I am not satisfied with your service? Q4.When will your order be shipped? A4.Orders are shipped within 24 hours completion with the exception of holidays and Weekend. Q5.Does TENCO has Saturday delivery? Q6.What shipping methods are available? 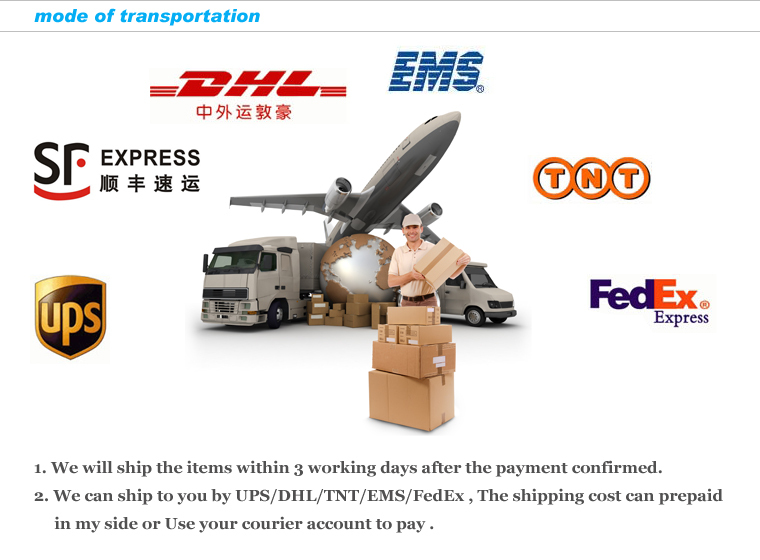 For urgent delivery,select an air shipment mathod.We work with UPS,FEDEX,TNT,DHL,EMS,etc. to delivery your order quickly. For large,heavy items and special handling select a ground method. 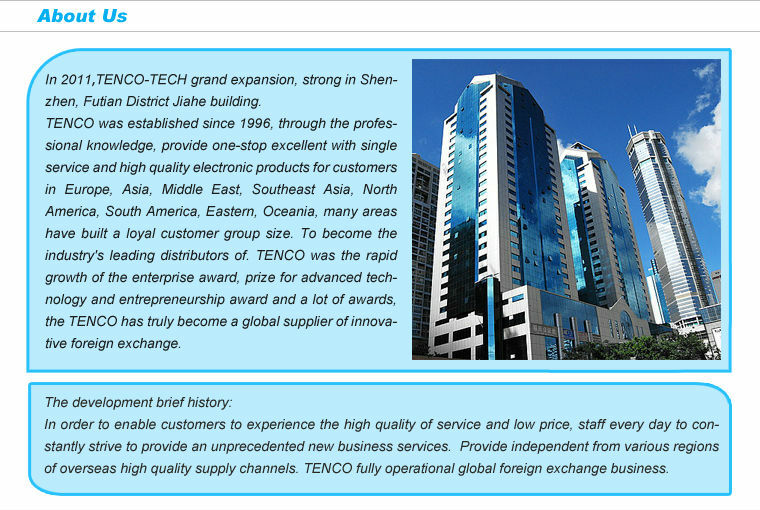 Shenzhen Tenco Technology Co., Ltd.